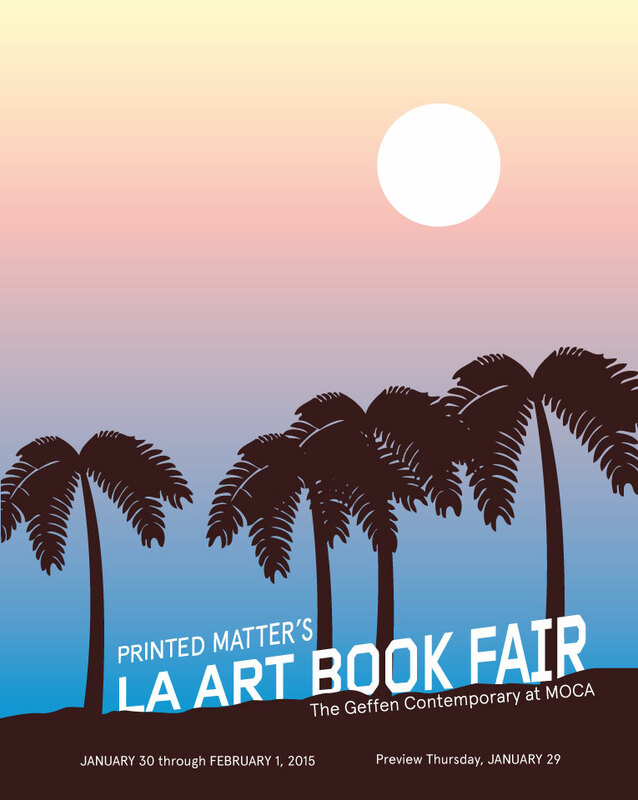 Preview: Thursday, January 29, 2015, 6–9 pm. 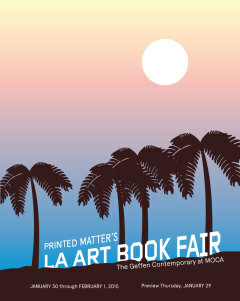 SVA BFA Fine Arts Department will be at the Printed Matter’s LA Art Book Fair, a unique event for artists’ books, art catalogs, monographs, periodicals, and zines presented by over 250 international presses, booksellers, antiquarians, artists, and independent publishers. A month-long series of events and exhibitions for the PanAm/ParaPan Am games and the launch OCADU’s new specialization Life Studies on contemporary studies of the body in art and science. Panel Discussion: The Festival of the Body: Science. This panel with investigate the threshold between art and science which is increasingly generative for the new specialization in Life Studies. Moderator: Dr. Caroline Langill, Dean of Liberal Arts and Science, School of Interdisciplinary Studies. 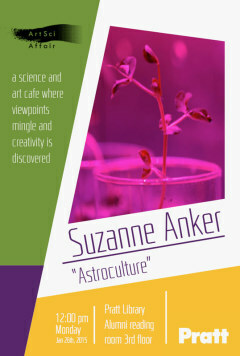 Panel: Nina Leo (TBC), Assistant Professor, OCAD U; Suzanne Anker, SVA Bio Art Lab, NY; Francis LeBouthillier. Assistant Professor, OCAD U. To register and for location info, contact Suzanne Anker, suzanne.anker@gmail.com or 212-592-2510. There will be limited registration. February 13, 2015, CAA, New York.